GreenWorks! Grants Now Available! GreenWorks! Grants Now Available! Project Learning Tree is now accepting applications for the next round of PLT GreenWorks! grants. Schools and community programs that wish to improve the environment are encouraged to apply. Grants up to $1,000 are available and funding will be distributed in January 2017. You must have attended a PLT professional development workshop either in person or online to be eligible to receive a grant. Since 1992, PLT has funded more than 1,200 environmental improvement projects across the country. We are dedicated to supporting schools and community groups that engage youth in meaningful service-learning projects and develop youth leadership and critical thinking skills. 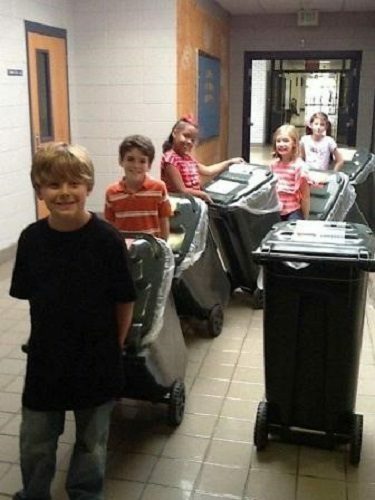 Inspire students to take responsibility for improving the environment at their school, home, and in their community. 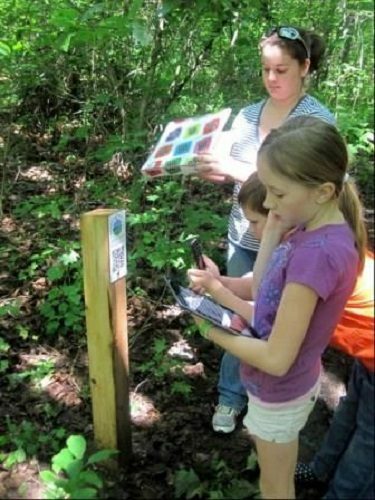 We offer training for adults, tips on starting a student-driven GreenSchools program, how to obtain equipment and collect data, and ways to empower your students to design and lead an action project that uses their STEM skills. Visit our GreenSchools page for more information and register to gain free access to an Adult Leader Guide and set of GreenSchools Investigations for your students. The deadline to apply is September 30th. To be eligible to receive funding, applicants must have attended a PLT professional development workshop. If you have not yet attended a workshop, contact your PLT State Coordinator to find a training near you. Can’t make it to an in-person workshop? PLT now offers an online option. All GreenWorks! grant applications must be submitted through our website. Applications will NOT be considered if submitted via email. Take action to transform your school or a natural area in your community and apply for a GreenWorks! grant today!